Looking for a truly premium audio experience over a wireless headset? 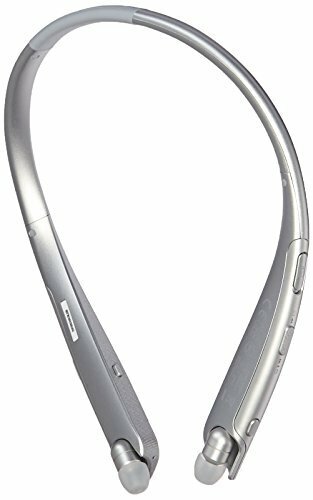 Look no further than the LG TONE PLATINUM™This fine-quality, around-the-neck, Bluetooth® headset delivers an extraordinary acoustic experience, thanks to Harman Kardon® Platinum Sound and Qualcomm® aptX™HD, delivering Hi-Fi quality audio over Bluetooth. Experience exceptionally clear voice calling, too, thanks to dual MEMS microphones. The headset's sleek, ergonomic curves provide a premium feel and look. 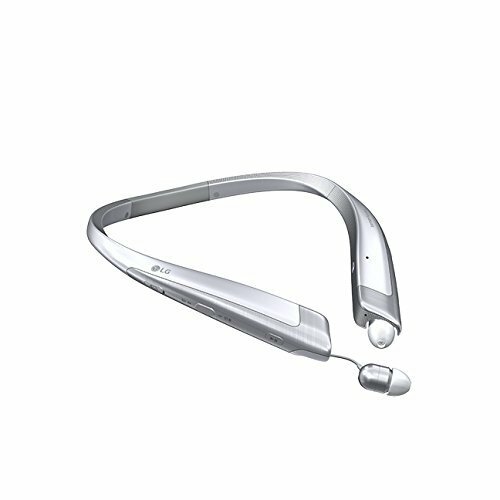 The LG TONE PLATINUM headset curves neatly and easily around your neck for a secure fit that feels great and looks superior. The anodized, brushed, aluminum alloy trim design makes this headset stand out as a truly premium audio accessory. And the retractable ear buds offer a wire management solution with a comfortable, customizable fit. The refined, full-bodied sound and rich bass that Harman Kardon is known for is coupled with Qualcomm aptX HD Audio Codec. Together, they deliver truly exceptional audio that faithfully reproduces the full audio bandwidth over Bluetooth. 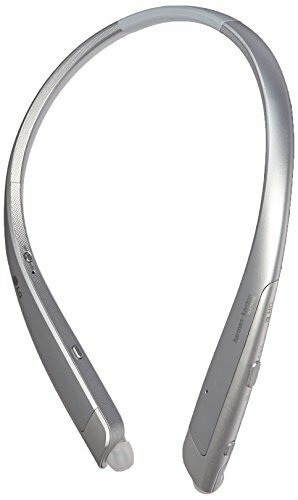 The LG TONE PLATINUM also features a balanced armature design for optimally tuned sound that picks up every detail and minimizes distortion. The TONE PLATINUM headphone offers noise-canceling, dual MEMS microphones for clear calls even in noisy surroundings. Designed for extended listening, the TONE PLATINUM provides up to 10 hours of music time, up to 11 hours of talk time and up to 17.3 days of standby time*. Charging time is less than two hours. *Actual battery time may vary depending upon network connectivity and application use.